Flowers are pretty! Animals are too! Gecko, California Academy of Science San Francisco, California I loved the amazing green colors of this guy. So much amazing texture here! 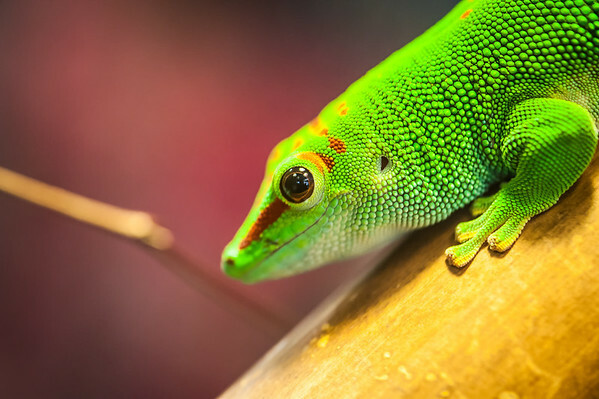 the green color of the lizard is amazing.. do u use any particular preset (lightroom) or special filter on lens to pop the colours?